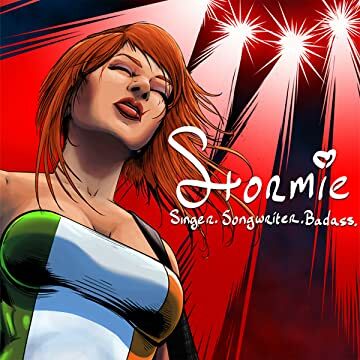 Stormie chronicles the chaotic life of Stormie Strong, a newly minted pop star whose life is spinning out of control following a recent arrest while on tour. How out of control? First her face is scarred, and then her sponsors start to cut and run. 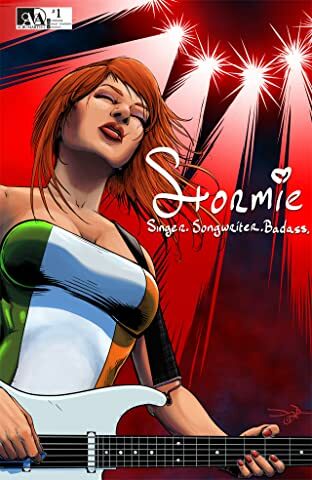 Normally Stormie would turn to her friends but even they might not be able to help when one of them may be a traitor who set her up. And to top things off, she has to deal with the twisted love of a stalker, and a media machine that is reveling in all the wreckage. Can Stormie take the heat? Or will she lose her soul and sanity trying to keep her pitch perfect world together?